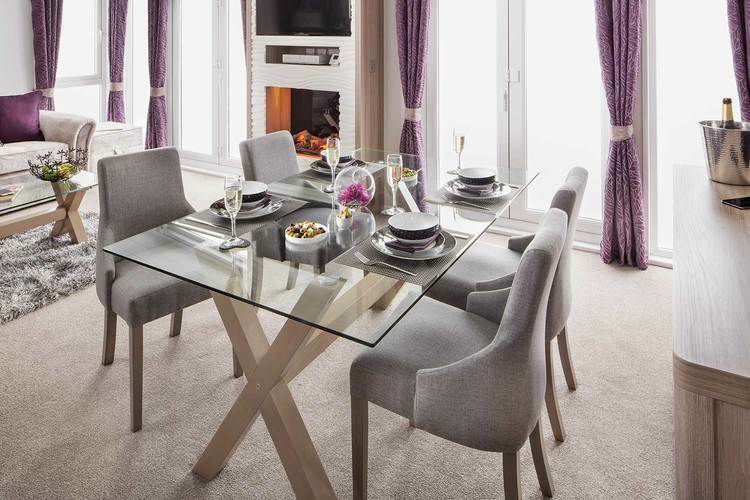 The Whistler Lodge sited on a lakeside plot offers exceptional spacious living, with a luxurious high quality feel, along with Swift’s Contemporary styling. 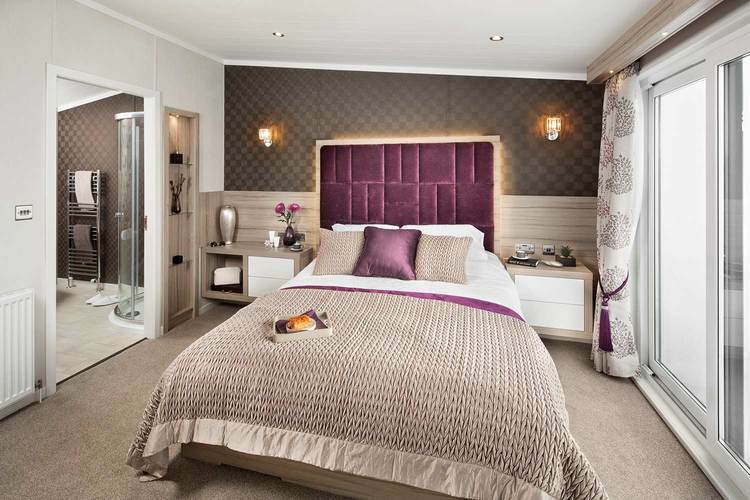 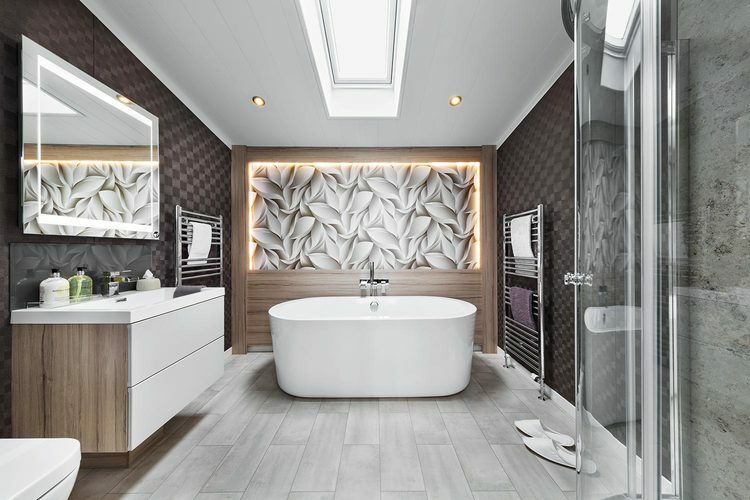 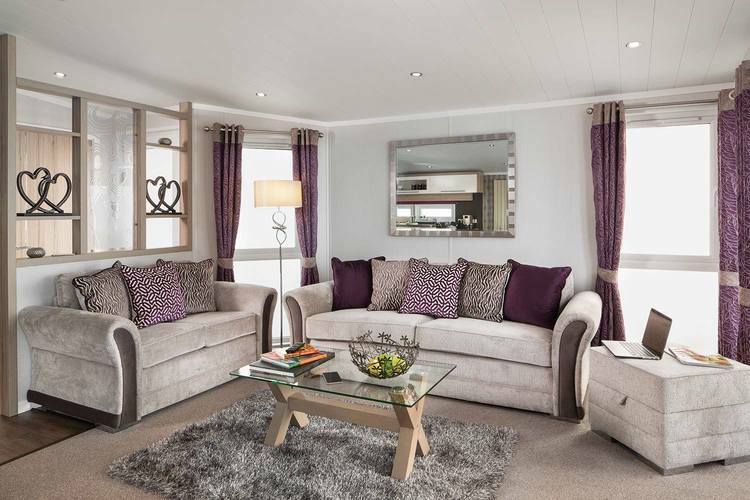 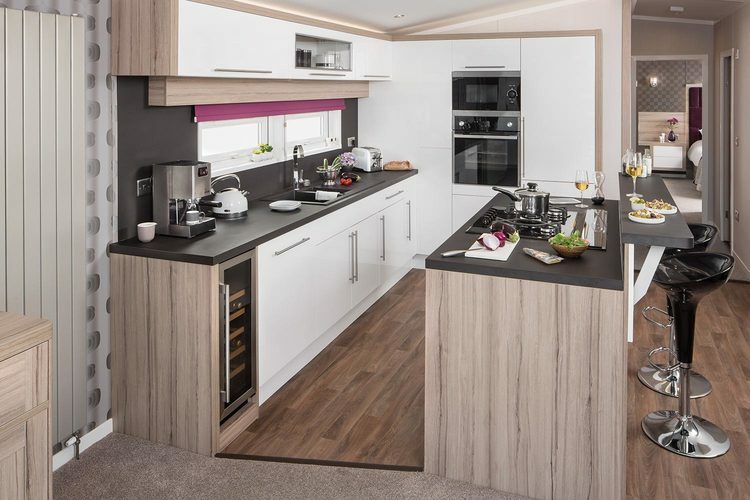 The Whistler Lodge interior has a Hampton soft furnishing scheme, incorporating low energy LED ceiling lights throughout, Luxury carpet with underlay throughout, laminate flooring in the kitchen and vinyl flooring in the bathrooms. 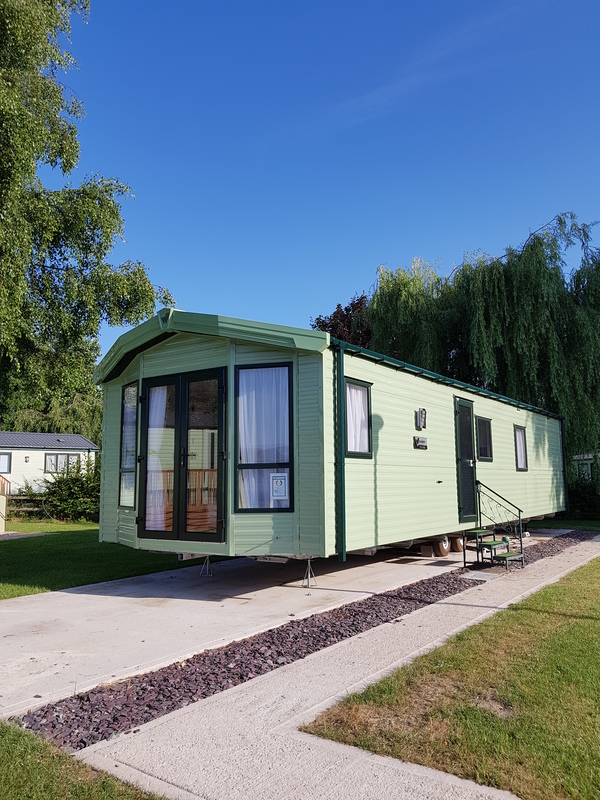 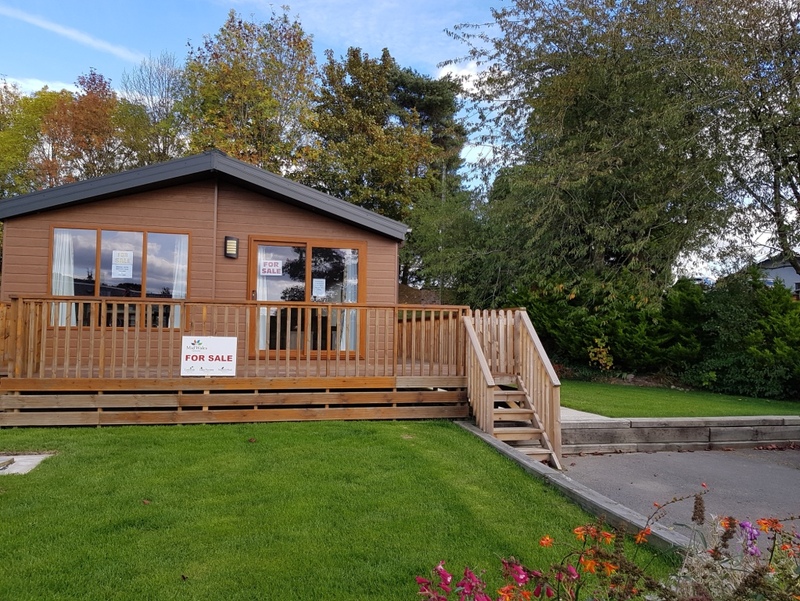 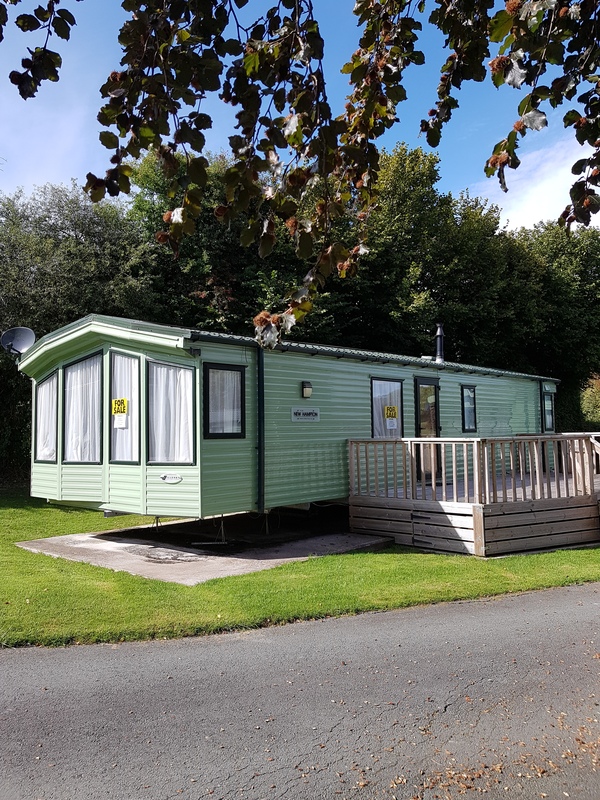 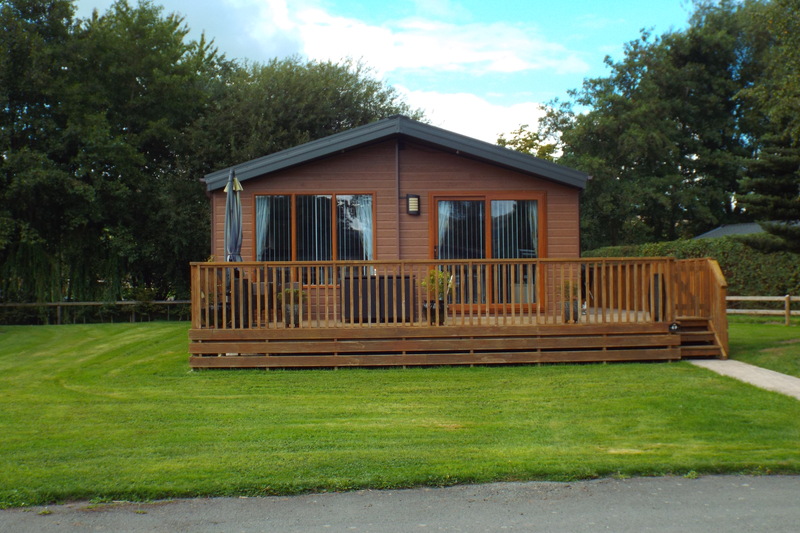 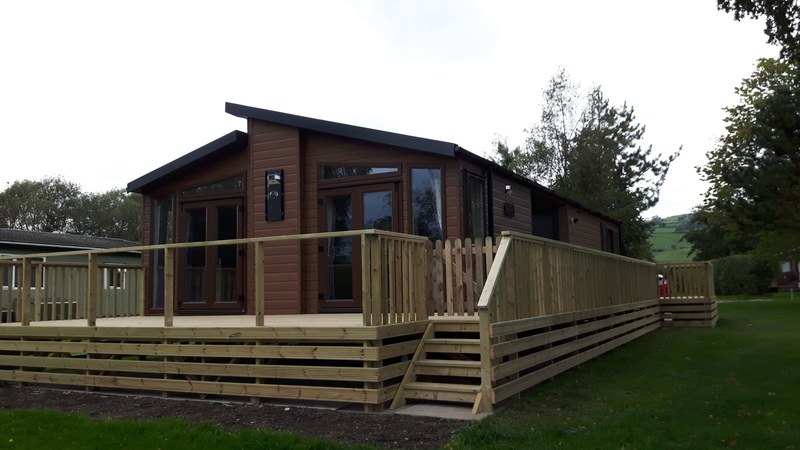 This fantastic lodge is sited on a lakeside plot with far reaching views of the lake and the surrounding countryside.